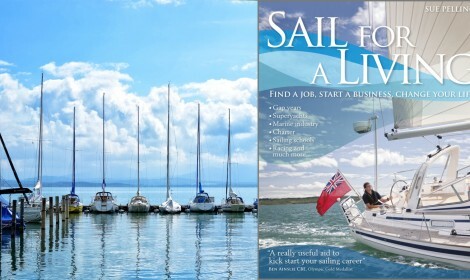 Sail For A Living – Change Your Life! To stay in touch sign up for our newsletter. I send monthly updates, tips and hot job spots. 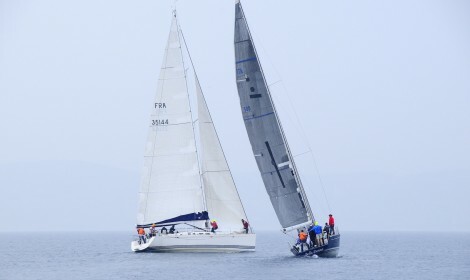 Copyright © 2019 Sail For A Living. Theme: Himalayas by ThemeGrill. Powered by WordPress.